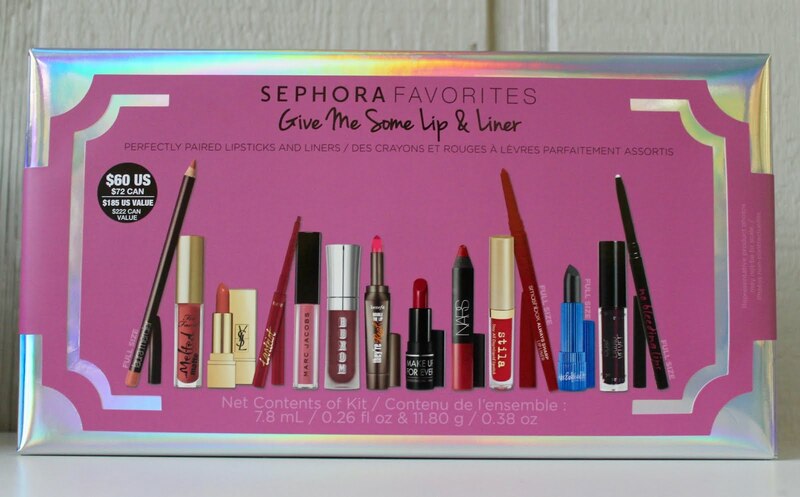 I am pretty sure you don't want me to go on and on about how much I love these sets from Sephora, as my last post pretty much summed it all up. 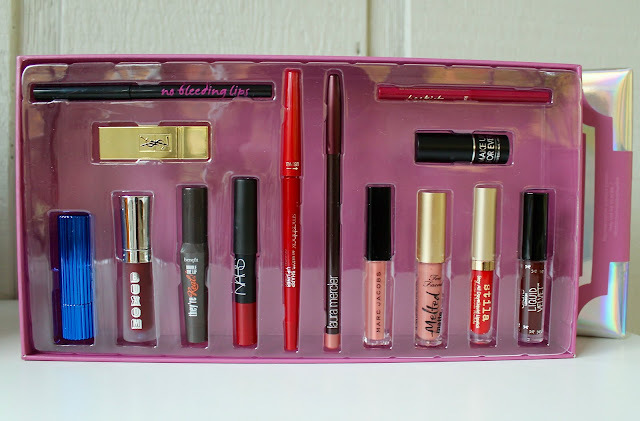 I'll just get right into sharing this lip themed set full of liners, glosses, and lipsticks. There are four full size products in this kit. So, far I have only tried a couple and am loving the variety of colors and formulas. I was very pleasantly surprised with the Too Faced Melted Matte in Sell Out, as it stayed put through a busy work day only needing to reapply after lunch. Overall, this to me is a no brainer. 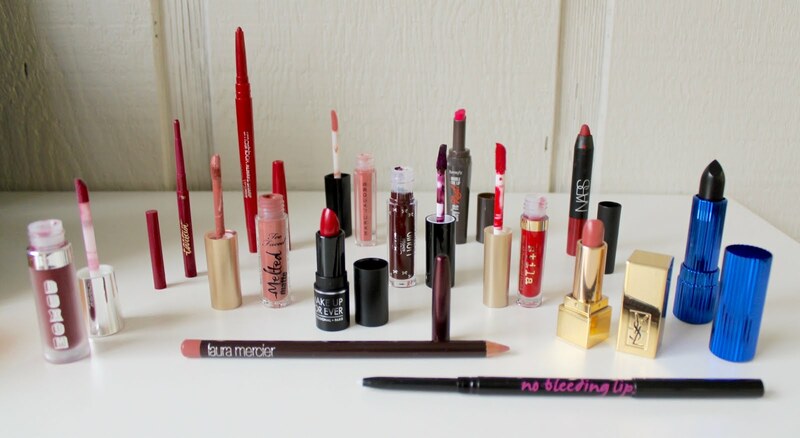 You can try different colors and formulas without the commitment of buying a full size and not liking it. I also love minis because they're perfect for on the go in a purse or pocket for touch ups. Stay tuned for the Sephora Favorites Lashstash.